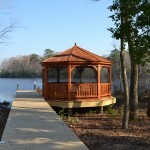 Red Mill Pond in Lewes Delaware beach home community is attractive to the active adult. 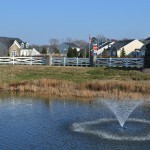 Red Mill Pond Lewes Delaware will consists of 343 homes some constructed by N/V homes and now K. Hovnanian is the primary builder. The Red Mill Pond Lewes Delaware Beach community is surrounded by one of the states largest fresh water lake, which it is named after “Red Mill Pond”. Homeowners can take advantage of the kayak launch and enjoy the lakes water sports without jumping in your car. 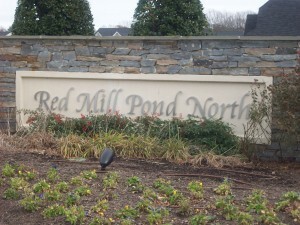 The community has a array of amenities and low maintenance homes with landscaped common area. 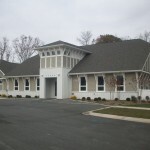 Walking trails and a 5000 square foot clubhouse, with swimming pool, fitness center, game room, and billiards. a kitchen is also available for members. Canoe or kayak on the lake or walk the paths and trails. All the amenities a active adult community needs. 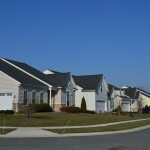 Most all homes were built by N/V Homes and now K. Hovnanian in the community. They range in size from a small 3 bdr. of 1500 square feet to 5 bdr. / 3000+ square ft homes. Most of the larger homes were built by N/V prior to 2012 when builders focused on size for the dollar. The convenience of beach access, shopping, hospital, state parks, and golfing all within a few minutes drive make it a haven for the active adult.